Bloomberg TV Philippines interviewed Transportify Philippines Co-Country Director Paulo Bengson on the business news program Starting Gate hosted by Shawn Yao. The interview tackled Deliveree’s achievement specifically the recent collected funding from investors and Transportify’s future plans to expand outside Luzon. 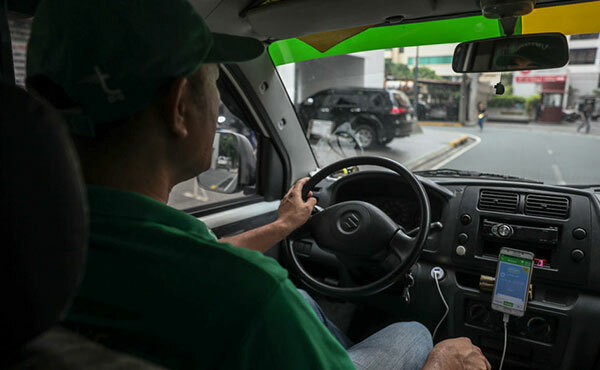 Bloomberg TV's Bright Ideas host RJ Ledesma conducted an up close and personal look at how Transportify is transforming ground logistics for businesses in the Philippines. Aired on June 29, 2017. CNN's Service Road host James Deakin discovered how Transportify is helping businesses save time and money with their goods transportation amidst worsening traffic conditions. Air date November 17, 2016. Hosts Prof. El Pangulayan Buelva and Avah Sarmiento discuss how Transportify is a must-have delivery app for small to medium sized Filipino businesses. 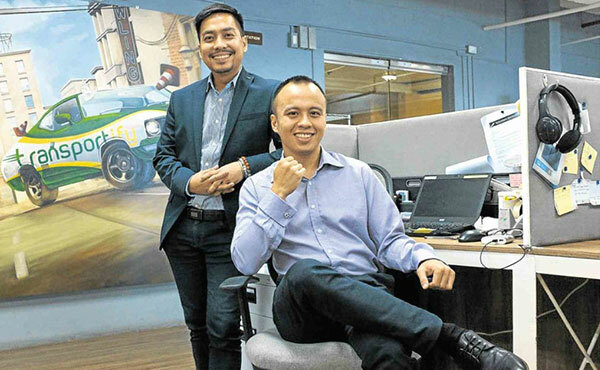 Transportify, Manila’s largest app-based logistics platform, expand their services to even more provincial cities to support the growing economy and requests from its customers, primarily businesses. 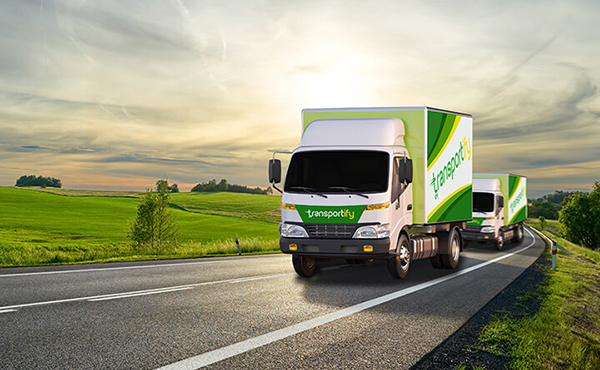 Transportify, a top logistics platform in Manila, has launched its new long haul service which now allows customers to make deliveries to several key cities in Luzon from Metro Manila at an affordable fixed price. 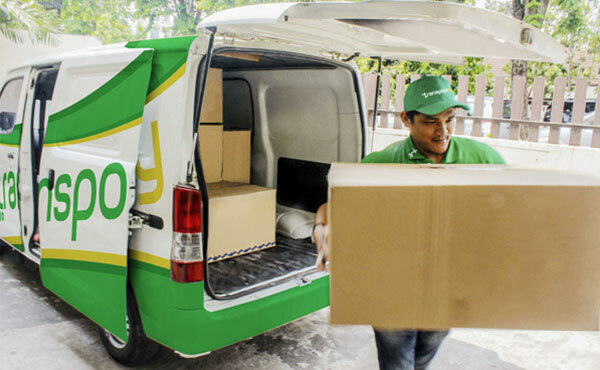 LOGISTICS startup Deliveree, also known as Transportify in the Philippines, said on Tuesday that it has secured funding worth $14.5 millions to expand its business in Southeast Asia. Love to hear more about the latest Transportify updates? Our Newsroom is the perfect place to check out the biggest company events held or joined by Transportify, as well as television news and programs featuring our logistics company. One of the articles where Transportify was featured focused on how Transportify App helps business owners save money and resources. It highlighted the features that make online delivery service in Philippines convenient to micro, small and medium enterprises. Our customers can schedule their booking ahead of time or may opt to same day package delivery. Transportify on-demand delivery app has booking options that can be adjusted and easily matched to our customers’ business needs. You can also track and trace your delivery with your mobile phone, send goods to multiple drop-off points in one booking, customize your destinations or let our app optimize the route so you can save more and worry less about your delivery. Demand-responsive transit has been well-received by Filipino commuters because of its promising offer to ease transportation problems. Similar to that is our logistics industry. ABS-CBN news described Transportify as its counterpart when it comes to courier and delivery services. More than the savings, many business owners entrust their delivery to Transportify because of its reliable service and convenience. 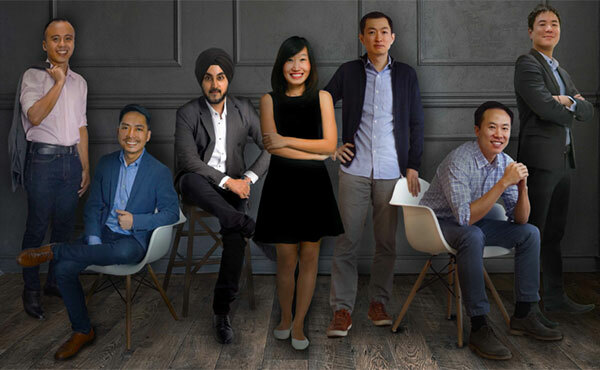 Following the closing of its series A funding, Deliveree or Transportify here in the Philippines continues to expand business in Southeast Asia. 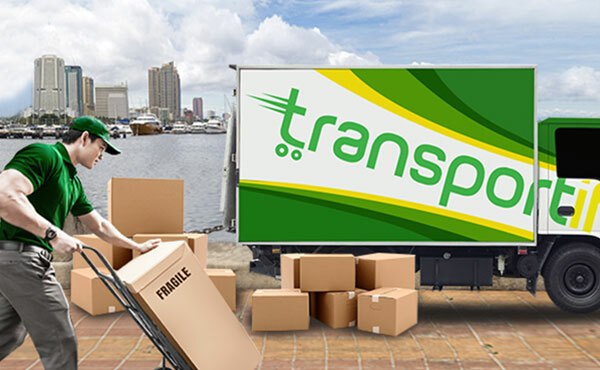 Transportify focuses on providing logistics solution to business cargo and large-scale deliveries through its sophisticated marketplace technology accessed via mobile and web apps. Transportify keeps on looking for ways to improve our services to comply with your businesses’ ever-changing needs. Watch-out for more updates about our upcoming events and features in magazine, newspaper, and television news programs.